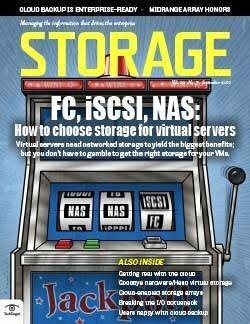 Virtualization puts new demands on storage, so whether you opt for FC, iSCSI or NAS, storage will be a key factor for your virtual environment. 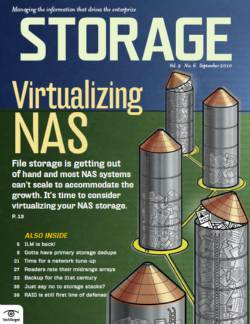 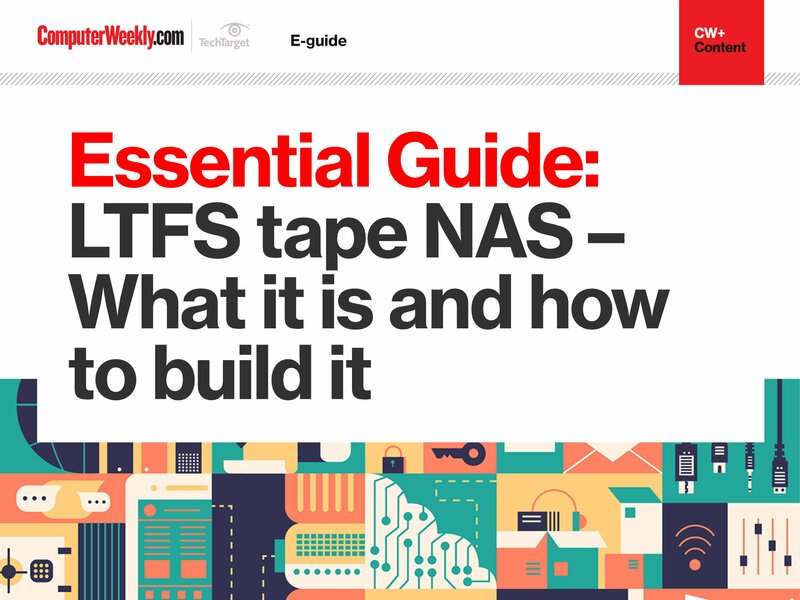 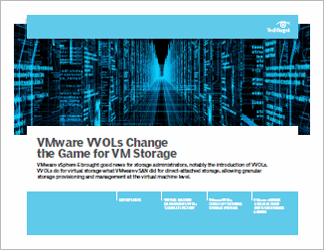 Read this e-book for expert tips and suggestions on managing storage for virtual servers and virtual desktops including, ten things to know about storage for VMs and choosing NAS for virtual machines. 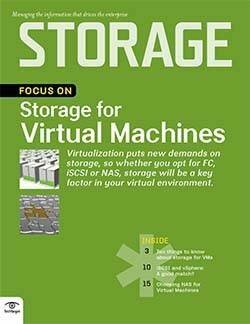 iSCSI and vSphere: A good match?